The most recent edition of the The Irish Farmers Journal looks at the potential of technology in reducing fear for older people, particularly those living alone. 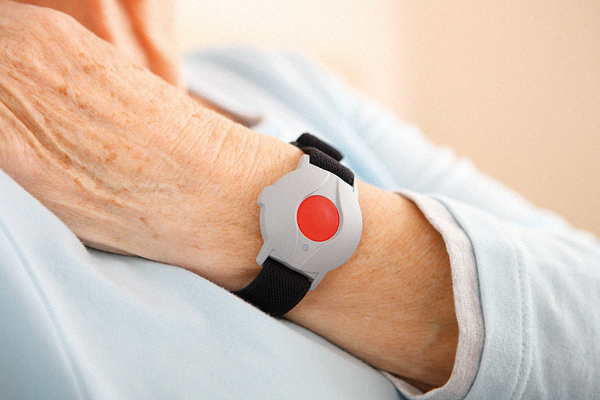 The article highlights the local support within rural communities for the Seniors Alert Scheme which provides government funded monitored alarms for older people, along with one years monitoring, which is also grant aided for those aged 65 or over. The high number of reassurance calls coming into telecare monitoring centres was highlighted by Ronan Bunting, Head of Operations at Ireland’s longest established telecare company, TASK Community Care [Editors note: TASK is also Sponsor of Telecare.ie]. 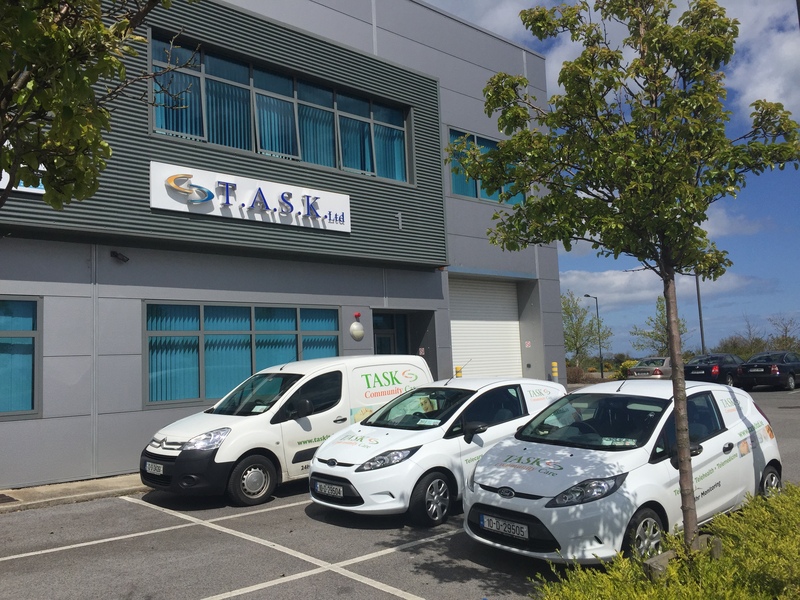 Irish County Living Editor, Mairead Lavery visited TASK’s control centre in County Meath, to gain a better understanding of TASK’s 24-hour monitoring service. 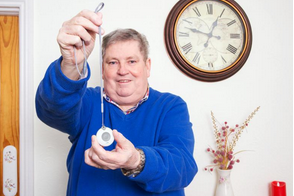 TASK supports tens of thousands of older people throughout Ireland and the UK, with personal alarms and telecare equipment and services. Ronan explained that the already high number of reassurance calls from older people to the TASK monitoring centre, increased dramatically during the recent storms. He also said, “If there’s a worrying story on the Six One News we get a spike in calls…When [older people] hear about a bogus caller or read about an attack, it makes them very anxious and they need to make those “reassurance” calls”. The benefits of community text alert schemes were also noted by Irish County Living Magazine, as was the Department of Justice grant aided CCTV scheme, a part-funded scheme for local organisations “towards meeting the capital costs associated with the establishment of local community CCTV systems”. Posted in emergency alarms, Pendant Alarms, personal alarms, security, Seniors Alert Scheme, telecare equipment and tagged crime, crime prevention, farmers, isolation, rural, security, technology. Bookmark.